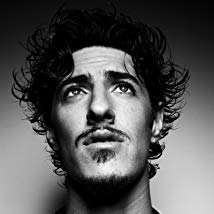 Eric Salter Balfour is an American actor and singer. He is the lead singer of Born As Ghosts, formerly known as Fredalba. He made his film debut in the drama Shattered Image, followed by roles in What Women Want and The Texas Chainsaw Massacre.